the packing company rep came today to see what they would have to pack up... things are getting real around here! i went through all my shoes today to see what could be jettisoned... i'm getting rid of quite a few. next up is my clothes! 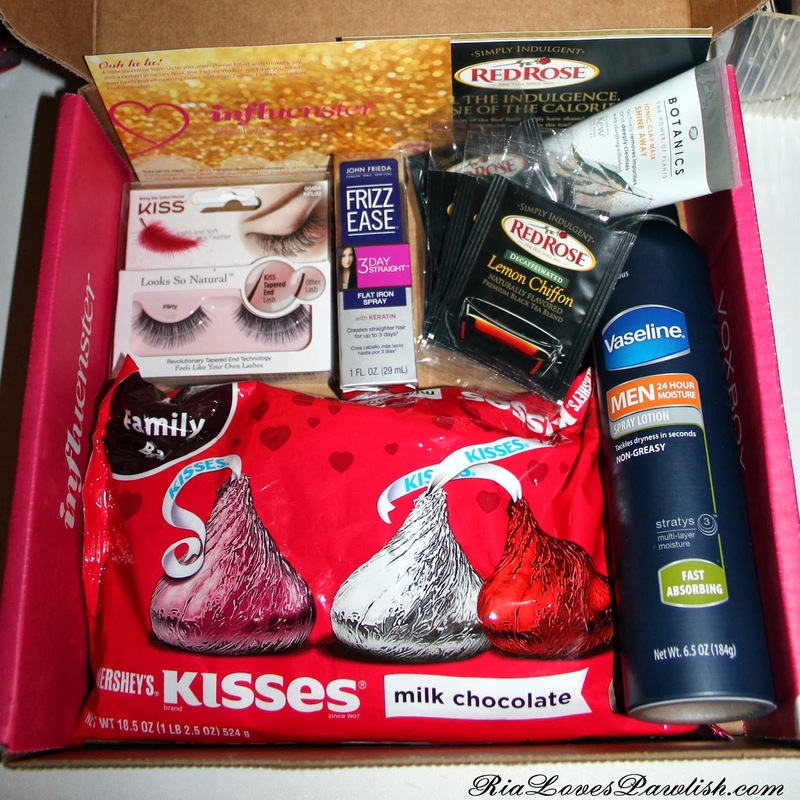 today i have the Influenster J'Adore VoxBox to share with you all! it was pretty exciting to get selected for two VoxBoxes in a row :) everything in this post was sent to me by Influenster! this one had a good variety of things in it... including a moisturizer for Mr. Pawlish! some things i've tried out already, some not. 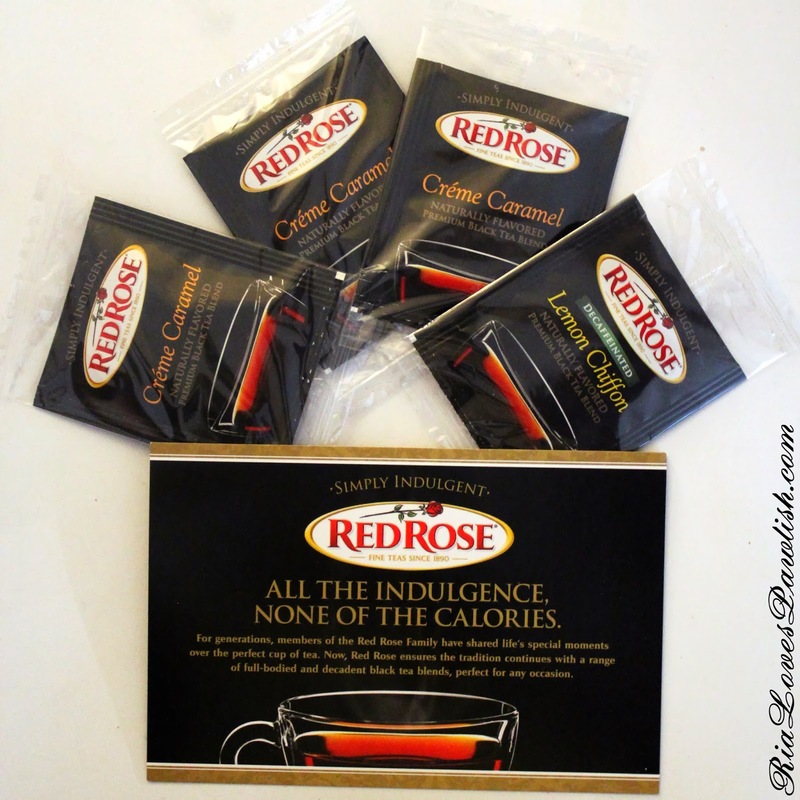 these Red Rose teas are on the have not tried yet list! i love that it comes in different flavors. 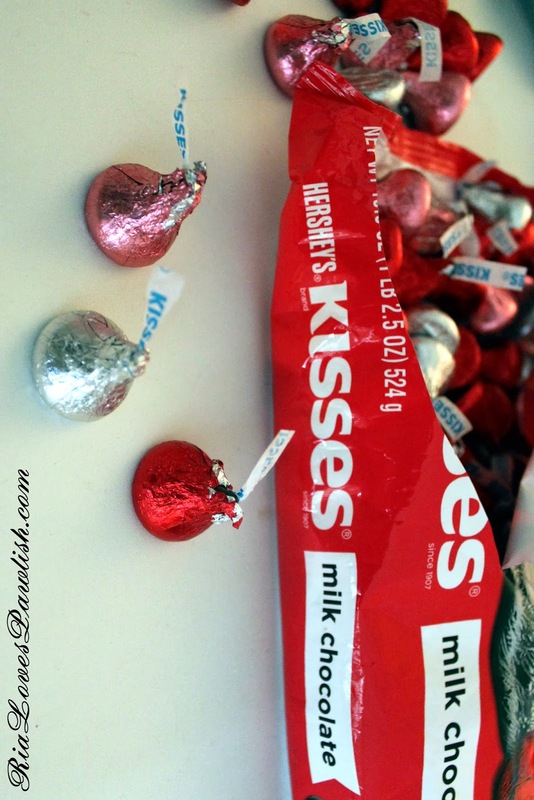 next up... the DELICIOUS Hershey's Kisses! i was delighted to find these in the box, i've loved them since i was little girl :) if you are familiar with them, they are little triangle shaped milk chocolates! and here are a few beauty products. i have already tried the Frizz Ease 3 Day Straight... sadly, it didn't work that well for me. 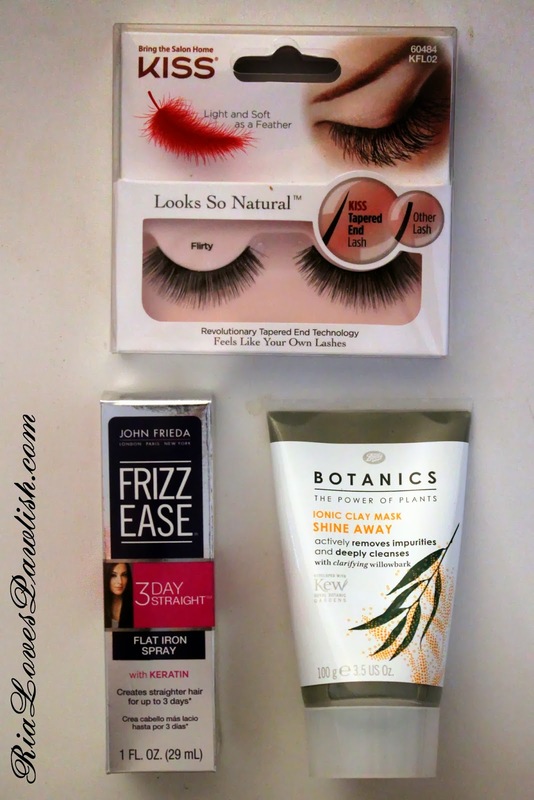 i'm looking forward to giving the Boots Botanics mask a go, and the lashes are so pretty... i never wear lashes, but i'm definitely going to try these out! 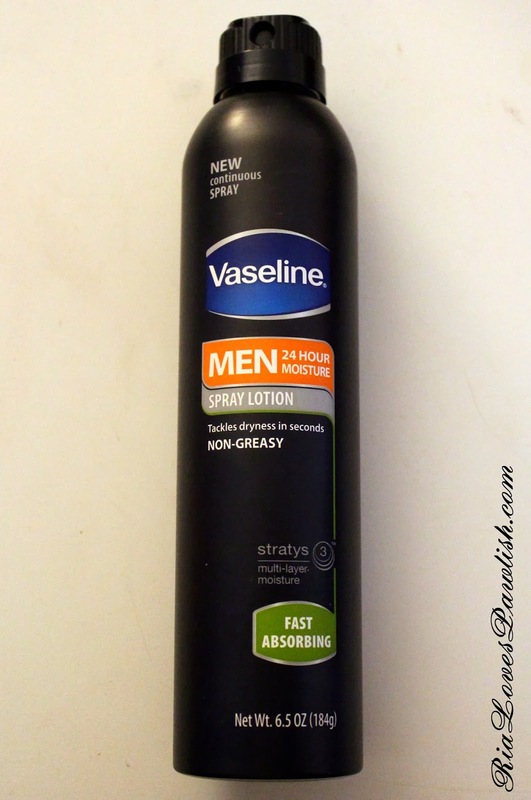 lastly, we have the Vaseline Men Spray Lotion! both Mr. Pawlish and i have tried it... i love how it goes on and rubs in, but i'm not a big fan of the scent (it is marketed to men, though!). to me, it smells a lot like traditional shaving cream... but Mr. Pawlish likes it!